1. 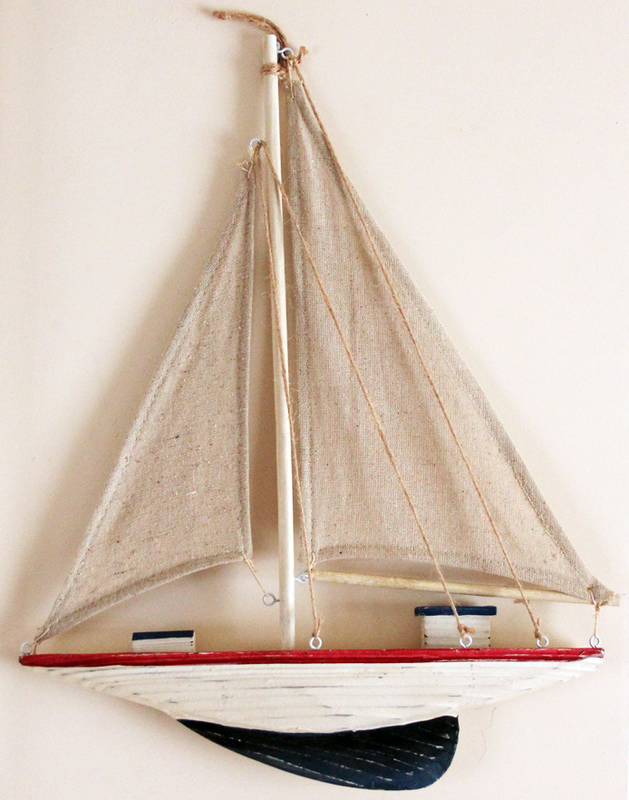 The little sailboat on my wall. It's sort of silly, but it makes me happy. 2. This. A million and one thank you's! 3. The Great British Bake Off starts tonight. I'm so excited it's getting a bit ridiculous! 4. Listening to Amy Winehouse albums on repeat. 5. Incredible customer service from Lulu Lemon. My order was delayed and they sent me a gift card to apologise. An unexpected surprise that hit my inbox at just the right moment to completely turn around a not-so-great morning. 6. Going (almost) dairy-free & not missing cheese as much as I thought I would. Well, not yet anyway. 7. Digestive biscuits and warm coconut milk. Sounds awful. Tastes amazing. 8. Accepting that sometimes it's okay to move on from something that's not working. 9. Goodreads. There's something oddly satisfying about having a digital record of my books. I'm not sure why. 10. Receiving a parcel of University text books and not being able to wait before diving right in. I'm making the most of this enthusiasm because come November I image the novelty will have worn off! I'm irrationally overexcited about the return of Bake Off too. I love that show so much. Also a Goodreads fan, you're right, it's very satisfying to see all the things you've read all laid out. Oh my gosh thank you for reminding me about the Great British Bake Off! I completely forgot it's one of my favourite shows! Your sailboat is so pretty! I can't wait for the Bake Off tonight - that's the mid week slump catered for! I'm obsessed with Goodreads too, I especially love the recommendations section. I'm literally so excited for the Bake Off. It's the highlight of my TV year (I'm so sad!). I also relate to 9 & 10. I'm desperately trying to go dairy free at the moment and I'm struggling, but it's a slow process. I also received my latest OU parcel for my next modules and I'm so excited to dig in to everything so I know what you mean. The Sailboat is beautiful! Where is it from? I'm missed GBBO tonight which makes me sad! I actually thought I was the only one who obsessed over coconut milk (warm) & digestives. Heaven in my mouth! I'm a bit too obsessed with Goodreads. It really is so happymaking charting your reading progress, isn't it? Hooray for packrat tendencies :) And I love, love, love that sailboat. In no way silly, just lovely!